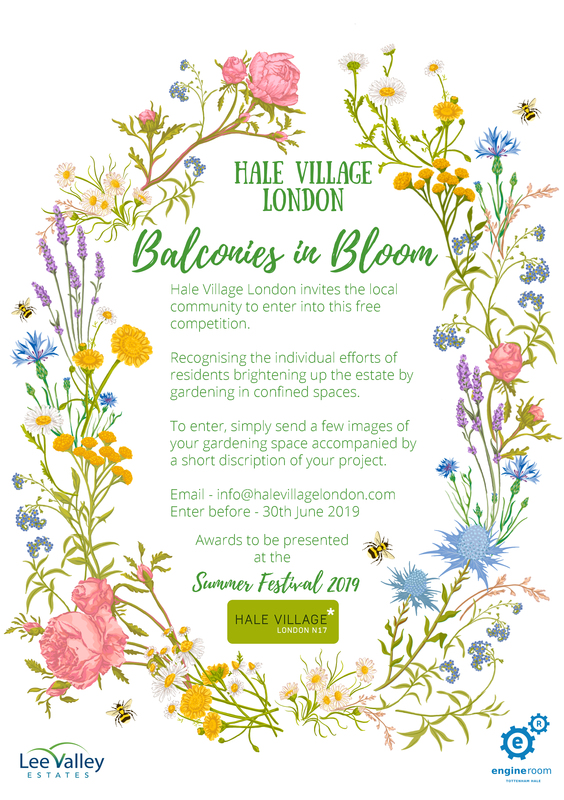 Hale Village London invites the local community to enter into this free competition. Recognising the individual efforts of residents brightening up the estate by gardening in confined spaces. To enter, simply send a few images of your gardening space accompanied by a short description of your project.